For over 20 years Lori W. Allen, founder and president of Profitable Practice Strategies, has served as consultant for an upwards of 300 clients, making a significant contribution to the financial health and patient outcome for their practices. Lori ensures long-term sustainable growth and overall profitability for her clients through training, stressing efficiency, accountability, standardization of processes and protocols, and excellence in customer service. Lori hosts over 100 training classes, individualized sessions, seminars, and boot camps a year, as well as three advanced administrative workshops specializing in effective management and marketing excellence. In order to deliver personalized and consistent education, Lori compiled her experience and expertise to develop three series of specific training modules: The Efficient, Effective, and Profitable Front Desk; Patient Care Coordinator and Exceptional Customer Service; and Marketing Excellence. Through Boot Camps, Seminars, Videos, Virtual Online Modules, Workbooks, and Accountability Exams, Lori caters to a broad spectrum of educational needs and goals. 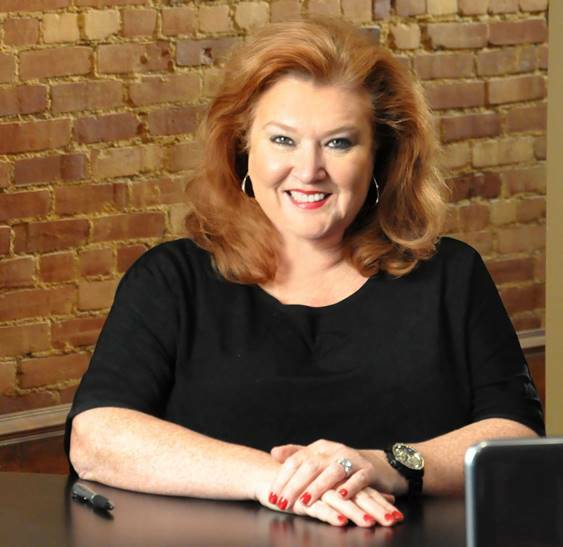 Her success as a business leader has led to her popularity as a guest speaker. Lori was an Ernst & Young Entrepreneur of the Year nominee and finalist.